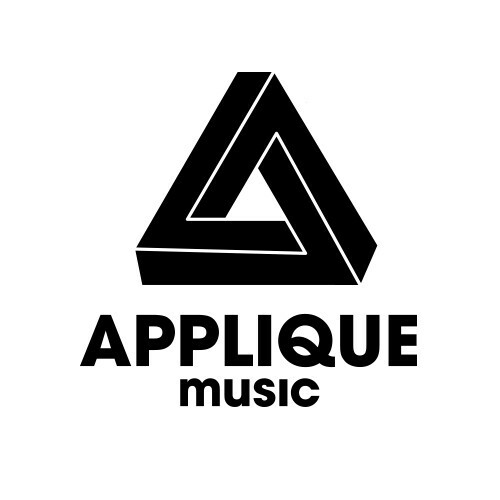 Applique Music Demo Submission, Contacts, A&R, Links & More. Manchester based independent record label, est. 2011 by Lempo. 200+ Artists, 70+ Releases and 20+ Number One Sellers. Catalogue includes Artful, Ben Pearce, Hoxton Whores, K-Klass, Roland Clark, Sidney Charles, Todd Terry and Masters At Work. Distributed by Strikeforce360 Media.